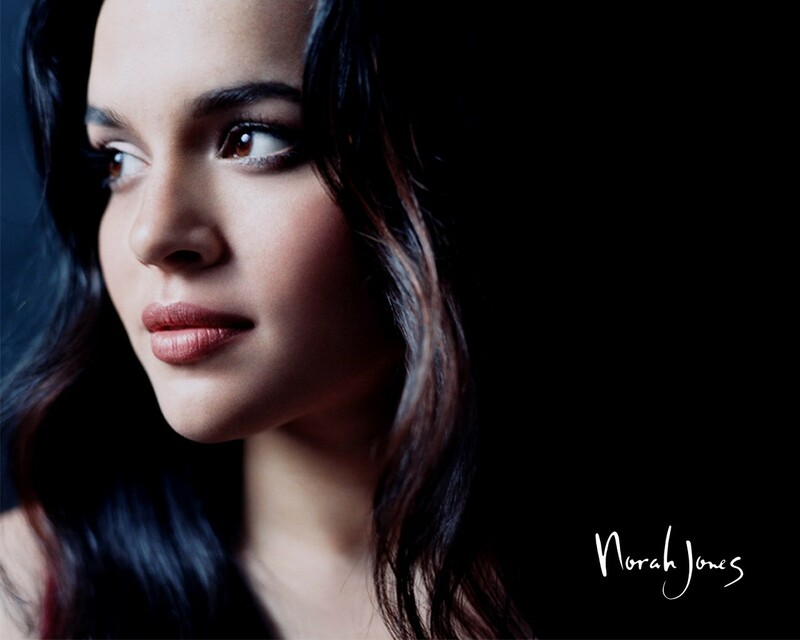 Popular jazz singer-songwriter and pianist Norah Jones just announced her North American tour, stopping for one summer night here in Spokane. Norah Jones' debut album Come Away With Me. After winning five Grammy Awards for her debut album Come Away With Me (2001) Jones' success led her to winning four more Grammy Awards. Her latest album Day Breaks (2016) featured nine original songs and three covers that returned to the piano-driven music central to the start of her career. Jones will perform at the Fox July 26 at 8 pm. Ticket prices range from $59.50-$99.50 and go on sale Friday, Feb. 1, at 10 am through Tickets West outlets at the Fox Theater box office.